With over 300 top brands and 30,000 products, Beauty Collection is California’s #1 Beauty Store, according to Women’s Wear Daily. 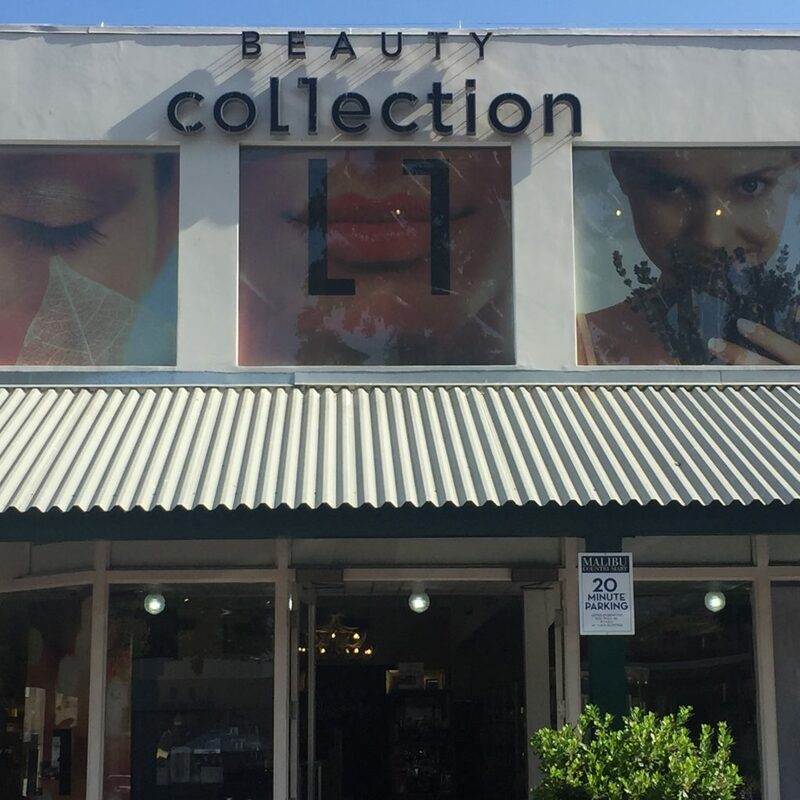 Beauty Collection is located in the Malibu Country Mart and carries the best of the best beauty products. 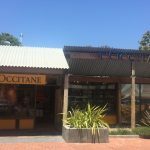 The staff are well-trained and knowledgable of the products in order to help provide you with the best service and advice. The prestigious collections are hand-selected from products found around the world. The company works hard to know the products inside and out in order for customers to not be overwhelmed by their options. 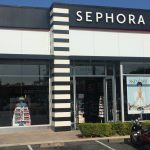 The founder of Beauty Collection makes it a promise to make sure each customer leaves the store feeling a little more beautiful and a lot more happy.